This talk will cover a wide variety of artists working in wildly diverse media - united by a cerebral, sometimes comic, often sardonic approach to modern life. 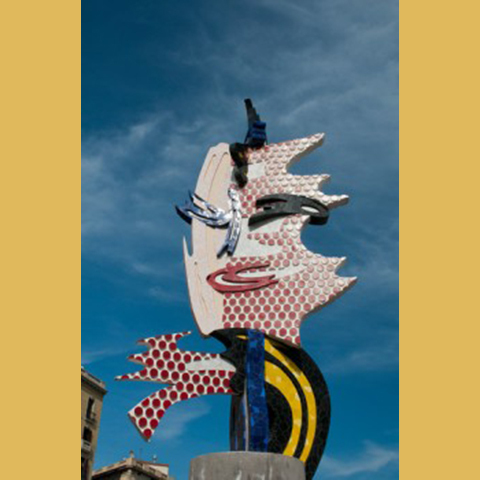 Pop Art emerged in post-war Europe as a response to the dynamic social changes that the end of hostilities brought about. Artists in the UK and Germany made the first responses to America’s economic success, in enigmatic works that engaged with the new boom in popular culture. In America, artists created works from a contrasting perspective, commenting with a distinctly dry and ironic attitude on the burgeoning mass-market. This is the third of six exclusive events for 2015 at our secret location in the heart of Covent Garden. This private club has a distinct 50’s retro feel and our brilliant lectures take place in the small, intimate theatre. The ticket price includes a complimentary drink of wine or a soft drink.